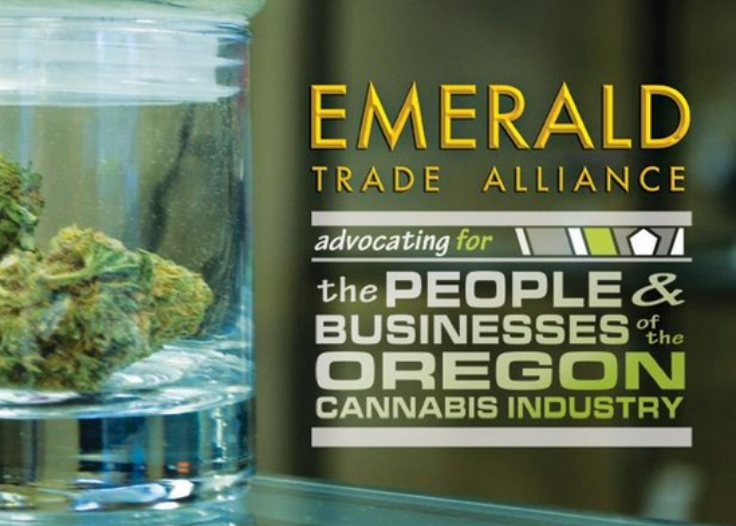 The Emerald Trade Alliance Open Meetings have a focus on networking, support and education for those operating in or with the cannabis industry. The Emerald Trade Alliance is canna-business advocacy group, it is open to entrepreneurs from the cannabis and hemp industries. A well informed community brings about a robust industry and vastly improves the stigma of Cannabis, which is something we should all be behind! Don’t forget to invite a guest! The next year has some daunting challenges and a well informed industry is our best chance to success!